You’ve probably been told that eggs are healthy for you because of the high amounts of protein that they have in them. However, there are indications that eating three or more eggs in a week can lead to heart disease and other health issues, making them an unhealthy food for many people. 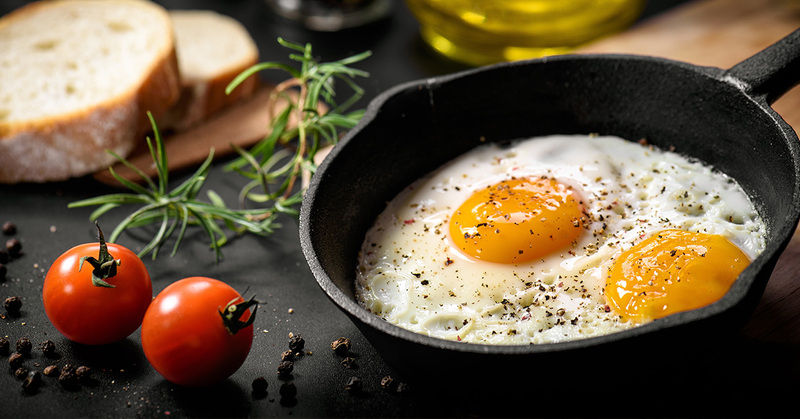 Nutritionists and other healthcare providers have been debating for years about whether eggs really are healthy for you because they do have higher amounts of cholesterol, especially if you eat the yolk with the white. 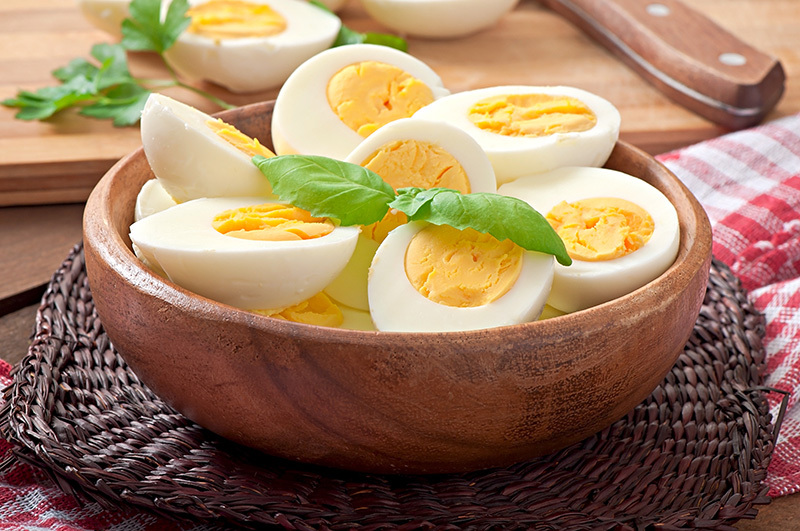 When you eat the entire egg, your cholesterol levels could begin to increase over time. There are some indications that eating more than three eggs a week can increase your risk for everything from heart disease, clogged arteries, and even death at an age earlier than expected. A study has been taking place over the last 17 years. It has examined the health habits of a group of individuals, looking at their health and the daily habits that they partake in so as to determine what could trigger certain diseases. Victor Zhong is the author of the health study and is a member of the Department of Medicine in Chicago. 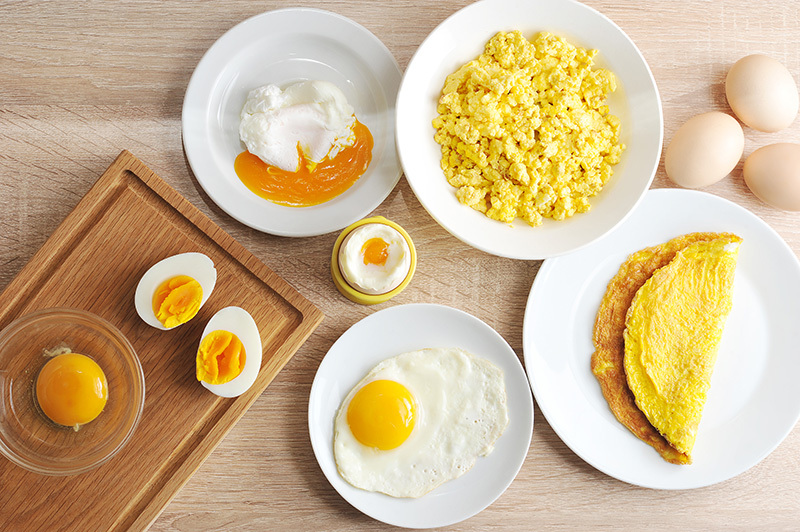 After the study was completed, Zhong gathered the results and found that the yolk in eggs has a higher amount of cholesterol than previously thought and that it’s often the leading cause for high cholesterol levels in those who do eat several eggs each week. There are about 186 milligrams of cholesterol in a large egg, quite high for a portion of food that many people have thought was a healthy option in the past. Adding about two extra eggs to what you eat each week can increase the amount of cholesterol that you consume by at least 300 milligrams. The study revealed that this amount can increase the risk of developing heart disease by about three percent and early death by a little over four percent. Once the participants in the study were consulted after it was over, researchers learned that there were thousands of health issues that had occurred including heart attacks and strokes. It is the hope that the study will reveal more details for doctors and other healthcare professionals so that they can give patients information that can lead to better food choices. 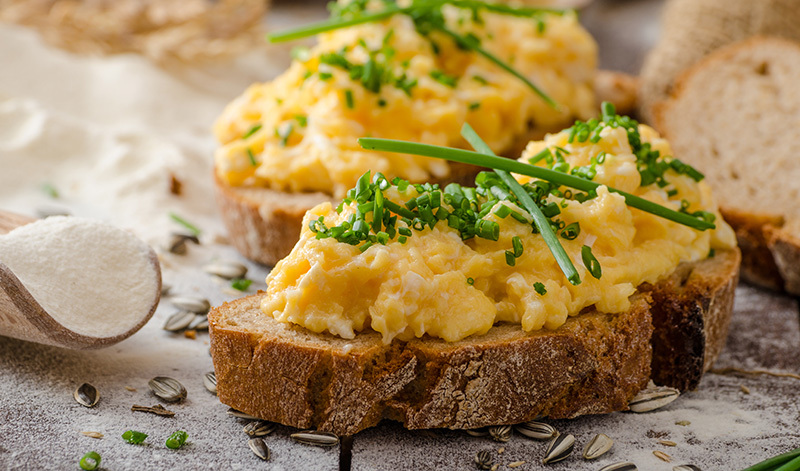 Eggs aren’t the only food that has a high amount of cholesterol, which means that the entire diet needs to be taken into consideration as well.